← Pure Nirvana… the DiaLogue Three and the DiaLogue Seven!!! 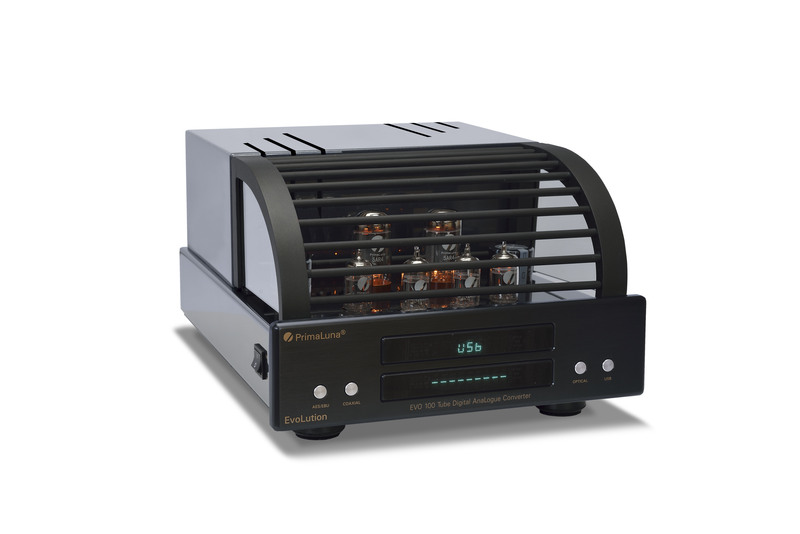 Having lived with my fantastic PrimaLuna ProLogue Premium CD player for a while with the ‘standard’ tubes fitted, I was very excited to receive a set of four PrimaLuna Premium Gold 12AU7 tubes to try. 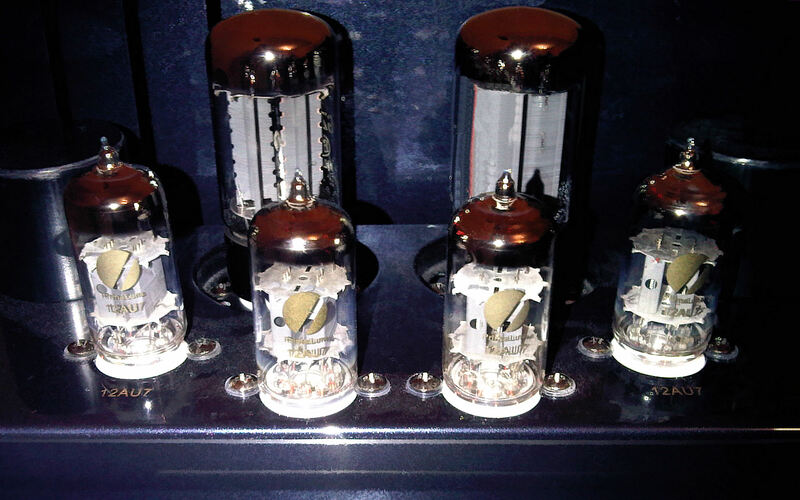 I tried a number of tubes in the PrimaLuna ProLogue Premium CD player, such Siemens, Telefunken and my old favourites NOS Old Shield Mullard tubes. When first fitted, the Golds seemed a little bass-light. However, after running them in for several hours, which is essential for any new tube, the bass reappeared in full and was extremely extended and well-controlled. The running in process was very simple as I simply left a CD playing in the unit with the power amplifier switched off! It was evident from the start that the Golds produce masses of detail with no strain or unpleasant edge to the sound. Following a session involving frantic tube-swapping, it became clear that the Golds reproduce music with incredible accuracy and clarity. For example, on one particular recording that included a flute duet, with the Golds it was clearly evident that there were two distinct instruments playing, whilst with the standard tubes, the flutes tended to merge together. The qualities of clarity and amazing depth to the sound were real features on Vivaldi’s Il Pastor Fido Op.13 (Naxos 8.550648). There are only three instruments: flute, viola and harpsichord. Even though the flute in this recording was placed further away from the microphone than the other instruments, the sound is nevertheless incredibly clear and open. Turning to a full orchestra, it doesn’t get much ‘fuller’ than Karajan’s Beethoven Symphony No.9 on Deutsche Grammophon 410 987-2. The last movement with choir and orchestra was breathtakingly clear with fantastic detail in both the quiet sections and in the splendid and rousing final section. Moving to something a bit more modern, Gordon Giltrap’s Heroes on his Airwaves CD (La Cooka Ratcha LCVP108CD) demonstrated a super-tight bass line with crystal clear guitar playing. To summarise, when compared to the standard tubes, the sound balance with the Golds was more accurately focussed, natural sounding and realistic. In my opinion, the PrimaLuna Gold 12AU7s are absolutely superb and take the ProLogue Premium CD player to an even higher level. I have tried a number of other tubes in the ProLogue Premium, apart from the standard tubes supplied with the unit. My honest opinion is that the Golds out-perform all the competition in terms of realism and tighter control in the lower registers. It was as though the system had a firmer grip on the recordings when the Golds valves were fitted. Neville Roberts, a graduate in Physics from Bath University, is a Chartered Scientist, Chartered Engineer, Chartered Physicist and a Fellow of the Institution of Engineering and Technology. He joined the NHS in 1992 having held various positions in the fields of science, electronic engineering and information technology both in the Ministry of Defence and in the private sector. Prior to his appointment as Director of Information Technology for NHS Somerset, Neville was an Associate Director of Dorset and Somerset Strategic Health Authority. Formerly, he was responsible for the delivery of the national Information for Health strategy in Dorset and also in Hampshire, where he was Head of Information Management and Technology for Southampton and South West Hampshire Health Authority. 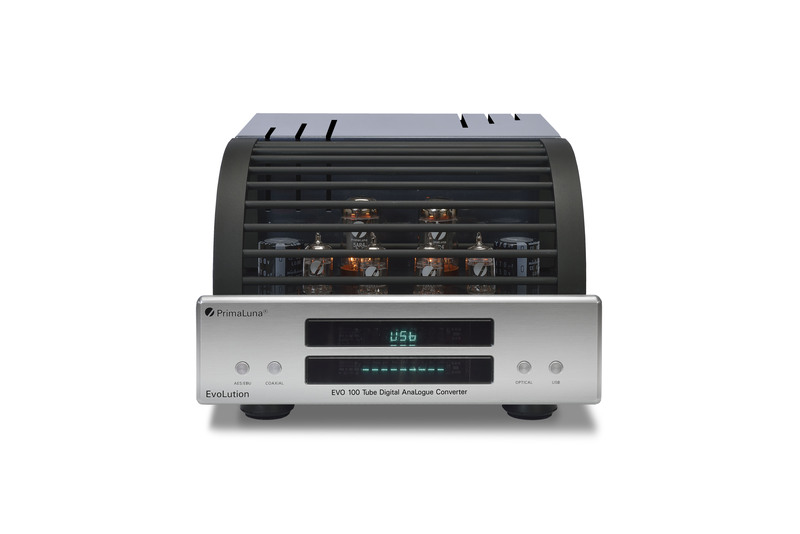 This entry was posted in Reviews, Technology, Uncategorized and tagged audio, electronics, hifi, music, tube amplifier. Bookmark the permalink. 1 Response to They are the best of the best! Hi Neville! Very nice to see you showing up here. And you are right to post your experiences with our PrimaLuna GoldLabel tubes as -shame on me- we had not enough time -or too much vacation- to give your report the attention it needs. I hope that now PrimaLuna owners and other tube equipment owners read your review and get an opportunity to do the same experiment. For those who wonder “how does Neville get a non-available-yet ProLogue Premium CD Player”…. we used his ProLogue Eight CD Player for some upgrades and modifications to come to the first, no I should say second, version of the ProLogue Premium CD Player. This is really a unique piece of equipment. A ProLogue Premium CD Player in the skin of a ProLogue Eight ….